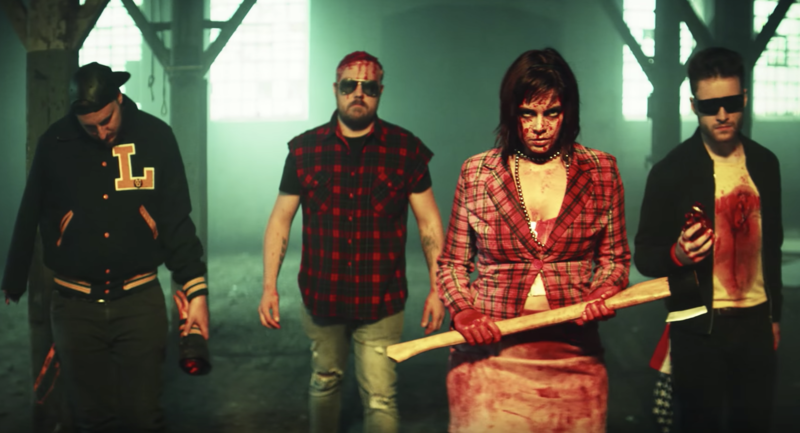 Heavy alternative rock/metal outfit DERANGE have unleashed a tongue-in-cheek slasher movie style video for their brand new single “Runaway”. The track is taken from the band’s as-yet-untitled second studio album, due for release in early 2019. 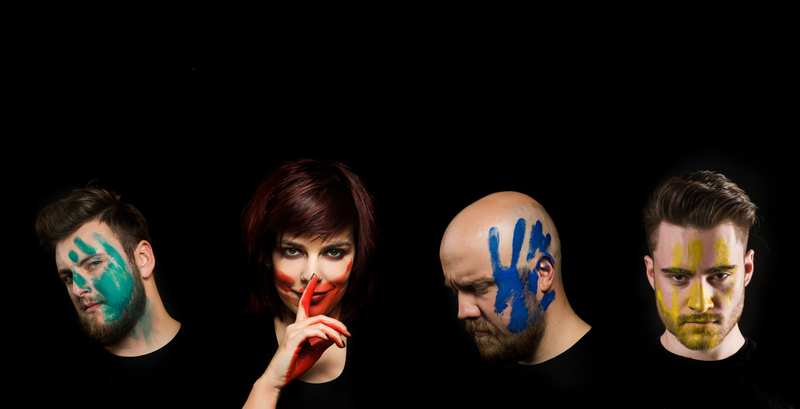 “Runaway” is the first new music to be released by Derange since their critically-acclaimed debut album, “The Awakening” (2015). Since then, the band have been hard at work bringing their long-awaited new material to fruition, in between touring and appearances at Bloodstock Festival and HRH Metal.